Oh, Google. After so, so many attempts to get a music service right, the company appears to have settled on YouTube Music. Google started the shifting focus to YouTube Music earlier this year, making the app something you might actually want to download. 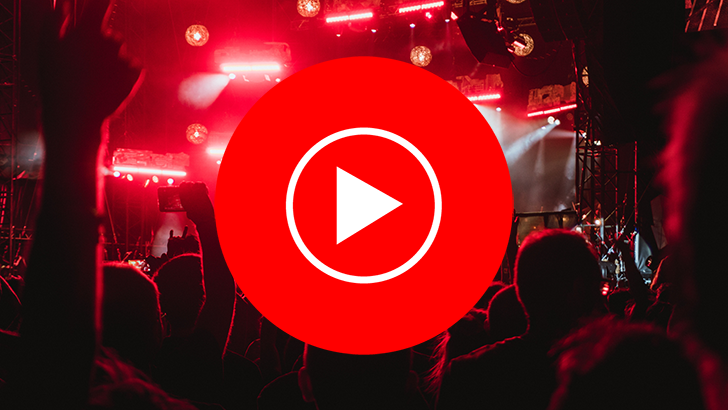 The YouTube Music app has increased its footprint since the announcement, and it's just crossed the 100 million marker. At 100 million downloads, the YouTube Music app joins the likes of Google Pay, LinkedIn, and PUBG. Like Play Music, the YouTube Music app gives you access to millions of tracks, but it also has live and remix content that was uploaded to YouTube only. You can watch music videos in the YouTube Music app, but it has a full-fledged audio-only experience as well. 100 Million is a major milestone for Google's semi-new music service. 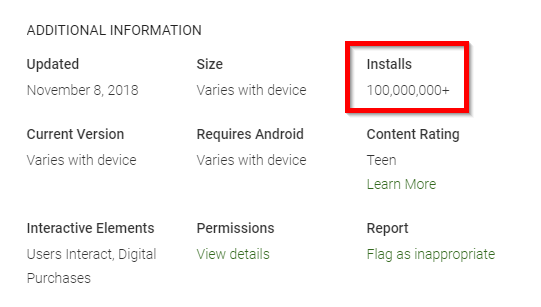 YouTube Music is bundled on a few phones like the Pixels, but those don't sell well enough to get the app to 100 million downloads. So, people are downloading it all on their own. Maybe this'll be the Google music service that sticks.